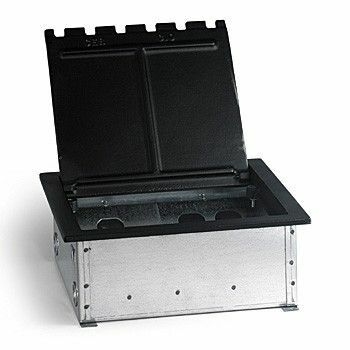 AP-CF10C - EIGHT PORT BOX for concrete floors with with four ports for Power and four ports for AV or low voltage. 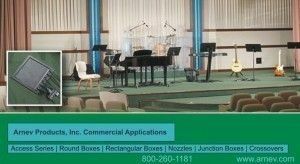 THE CF10C SERIES BOX FOR CONCRETE FLOORS, and is a large capacity dual service floor box for use with conduit in a poured concrete floor. 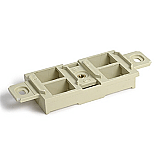 Available with housings for up to eight housings with up to 4 Duplex receptacles. 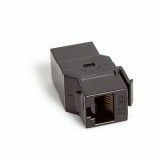 It is also used with AV componants with a decora housing for XLR microphones (male and female), Telephone, CAT5, Cable TV, Speaker wires connectors, Banana Jacks, S-Video jacks, DVI and HDMI connetors. 1. 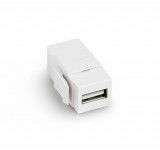 The following small connectors above, can fit any combination of four devices per RRP-2-PQ quad port: 110; 140; L310-420AL; L310-460; HDMI; USB series. However, please note: You can't put two CAT5e, or CAT6 next to each other in the same 4-port RRP-2-PQ housing, as they will not fit. But you could put one at either end of the RRP-2-PQ housing. 2. You can fit only one RRP-2-PQ in each compartment (2 for the CF9 and RF9 series, and 4 RRP-2-PQ ports for the CF10 and RF10 series) The large decora type ports will take up the entire port (HDMI & DVI feedthrough). 2 compartments=8 total possiblities, and 4 compartments=16 total possibilities. THE CF10C SERIES BOX FOR CONCRETE FLOOR. 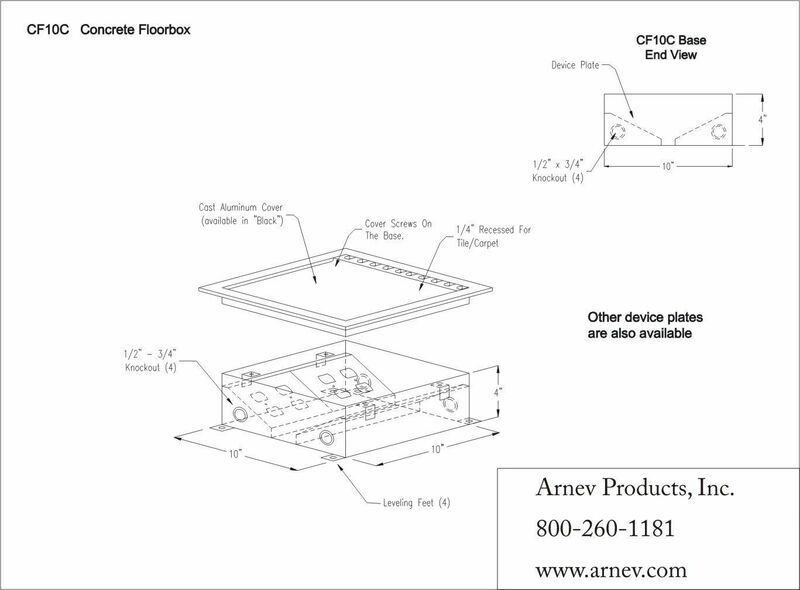 This is a dual service floor box for use with conduit in a poured concrete floor. Four Ports total. 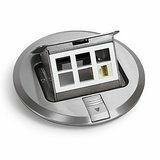 Two ports for power (two duplex receptacles) and two ports for AV or low voltage, with all seperated ports. Some items i.e. telephone inserts are available with one-two-three-four-and six ports on one housing that would fit all into one of the ports for real flexibility, so you could have up to four places for power plus up to 8 low voltage items all in one box (some items do take up the entire port, so you need to check the availability). It can also be used with other AV componants with a decora housing like an XLR microphones (male and female, but you need to call for prices on these items), Telephone, CAT5, Cable TV, Speaker wire connectors, Banana Jacks, S-Video jacks, DVI and HDMI connetors also available. 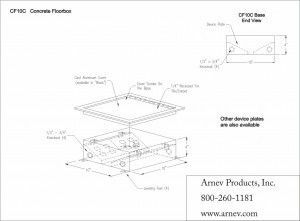 Boxes are shipped with disposable sheet metal cover to protect box during concrete pour. Box supplied with two 1/2-3/4" combination conduit knockouts each end for conduit feed and complete with four adjustable legs for prepour adjustment. 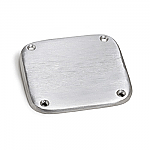 Standard boxes supplied with power plates and data/communication plates punched to accept supecified devices. 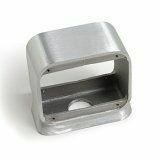 The cast aluminum cover can be supplied unpainted or polyester powder coated - textured black is standard, but a wide range of other colours are available. 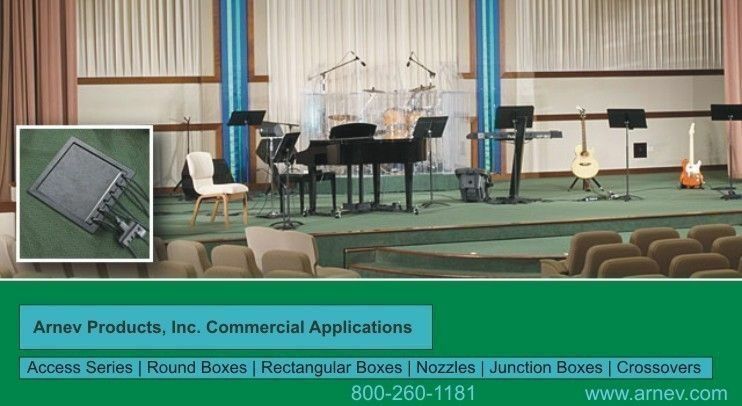 Note: Receptacles are not normally supplied with boxes, contact us for pricing with details of any receptacles that are required to be supplied with boxes. 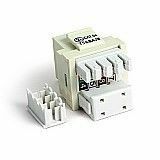 Note: Decora cut outs measure 1.3125" x 2.66"
RJ45 cut outs measure .765" X .585"